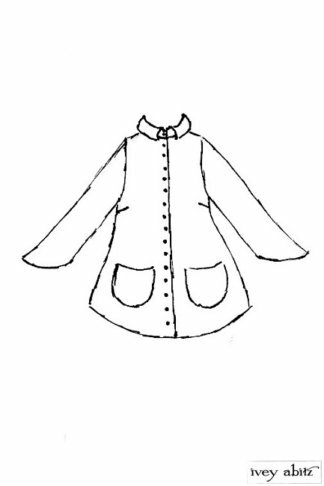 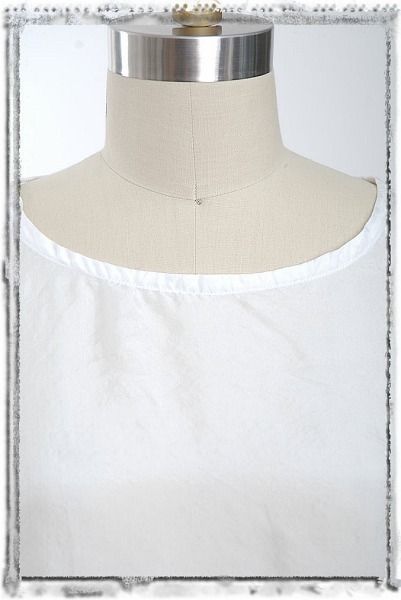 Lydia Layering Camisole is in honour of a staunch family name: Great Aunt Lydia, Grandmother Lydia, and niece Lydia. 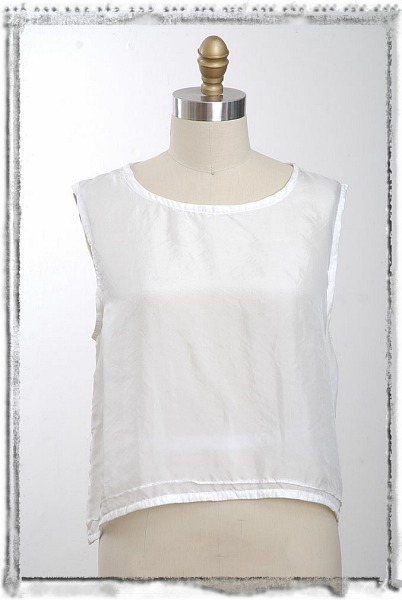 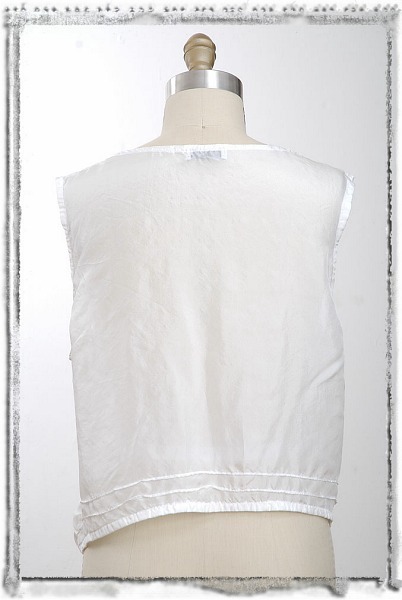 A perfect everyday camisole; can be worn casually or dressed up for special events. 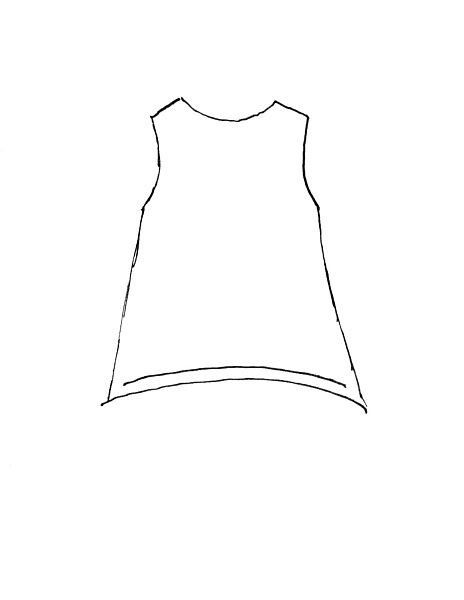 Curved bottom hem on the front and back come to gentle points at both sides of camisole. 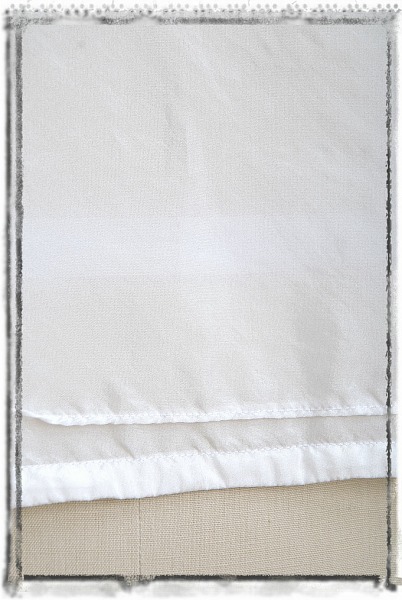 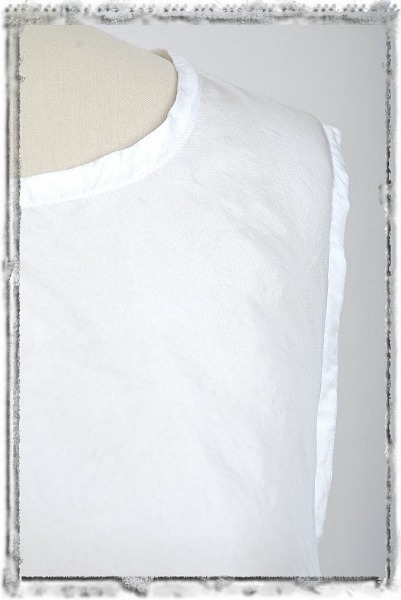 Can also be worn as a sleeveless shirt if an opaque fabric, like our All Season Linen, is chosen. 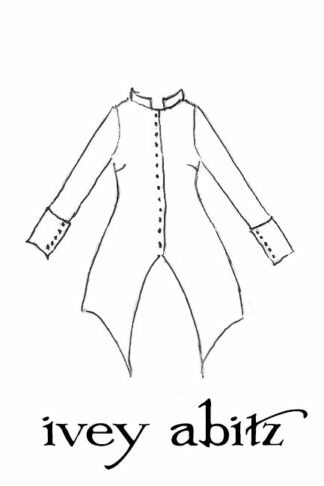 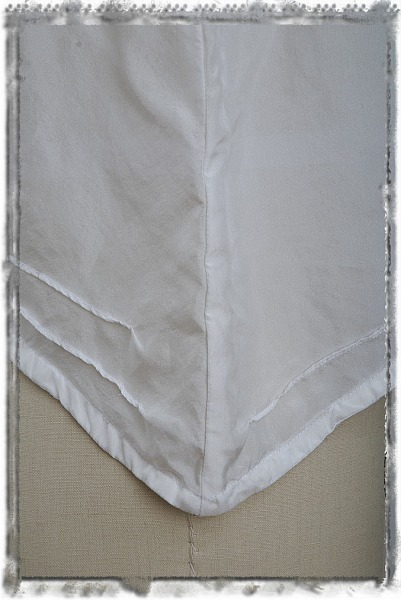 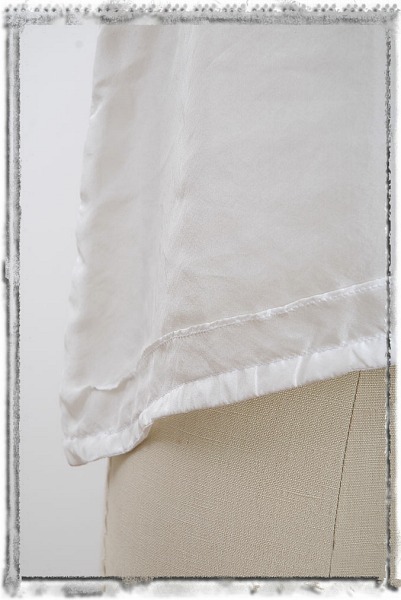 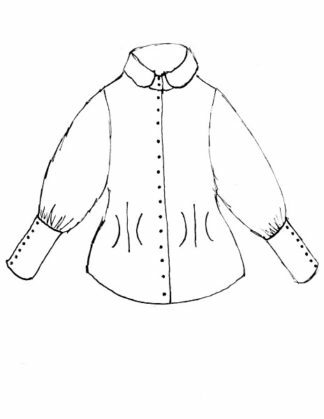 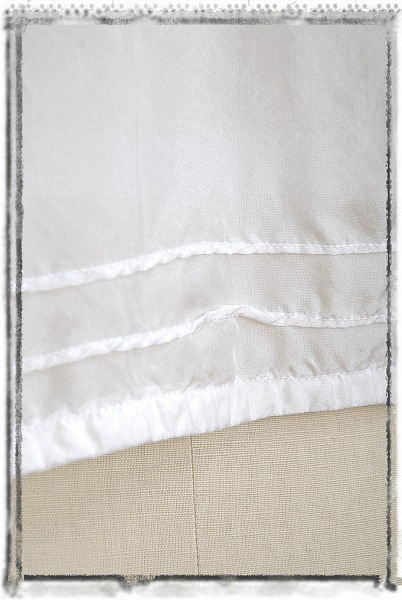 Two curved pintucks adorn the back bottom hem, and one curved pintuck adorns the front. Two camisole lengths — high water length and low water length — allow for any length torso to wear the Lydia gracefully.